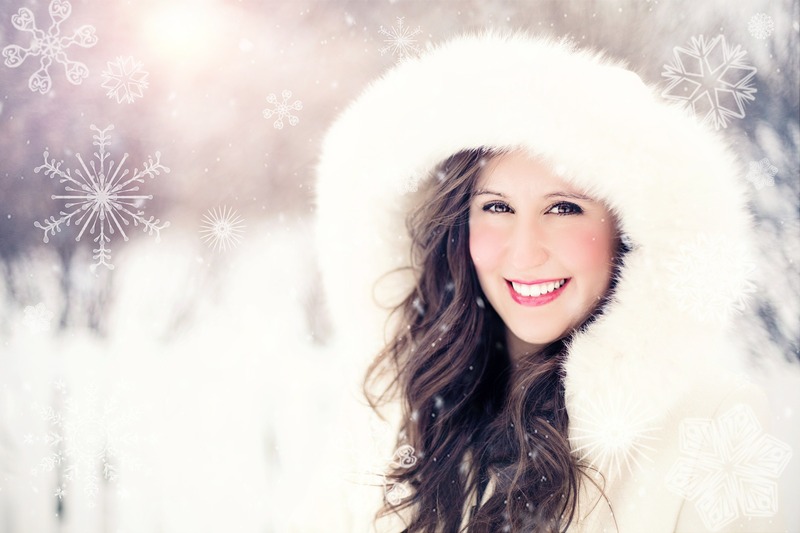 Aesthetic Rejuvenation - a Brighter Smile! - Verdant Dental: The Friendliest Dentists at 1/1 326 Keilor Road Niddrie 3042! Ask us about aesthetic tooth whitening options! Following a comprehensive checkup - we need to ensure you don't have any cavities or problems before prescribing a course of aesthetic tooth whitening, Verdant Dental can provide both take-home and in-surgery whitening (or both!) 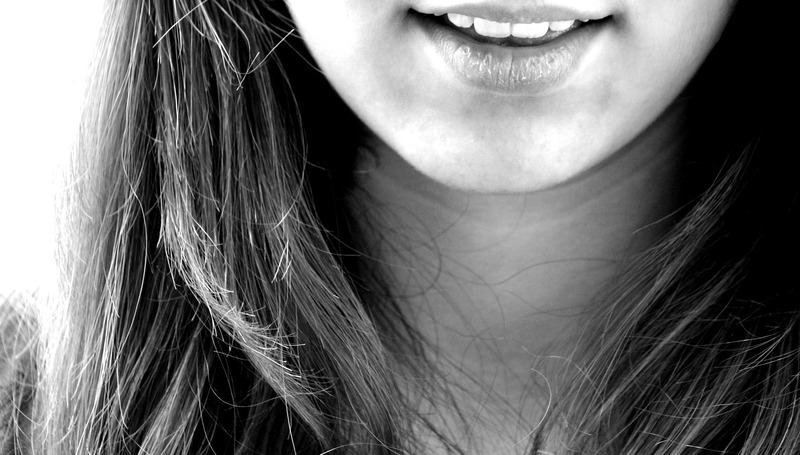 to help you achieve your most confident smile. 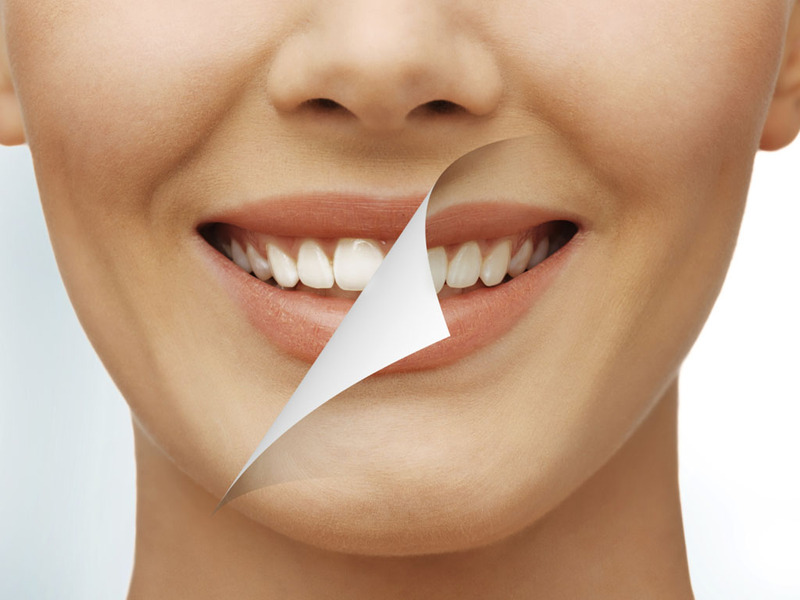 You may also want to discuss options such as cosmetic porcelain veneers, or porcelain crowns. 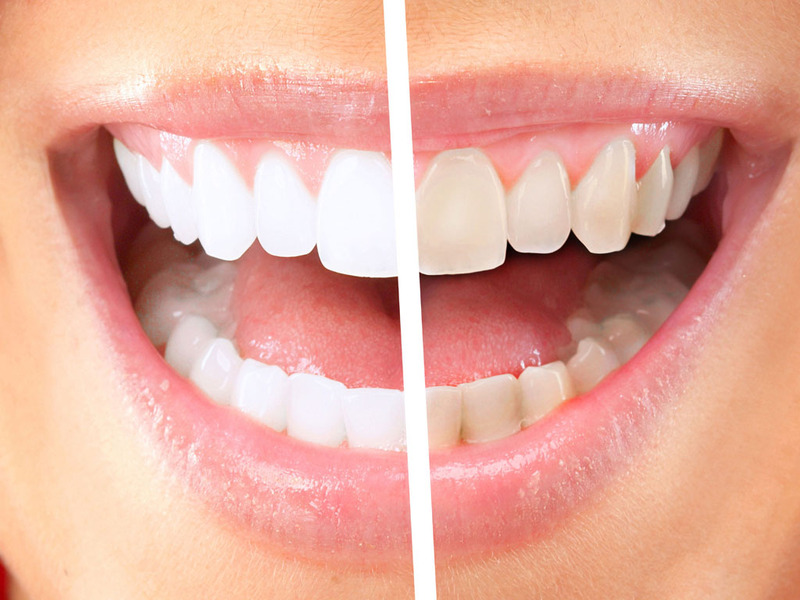 Veneers and crowns can both help mask discoloured teeth, correct some spacing/angulation issues and restore length to your teeth. A consultation (including dental photography and plaster casts of your teeth) can show you how we may provide solutions to your problems. Give us a call on 9379 3736 and ask for an appointment with Dr Tim Wenas or Dr Alpa Lodhiya for an aesthetic consultation! Sometimes we just need a bit of renovation to keep things fresh. Following a complete analysis of your needs, including taking xrays of your teeth to assess the extent of your old fillings, we are able to make you look and feel like new again! 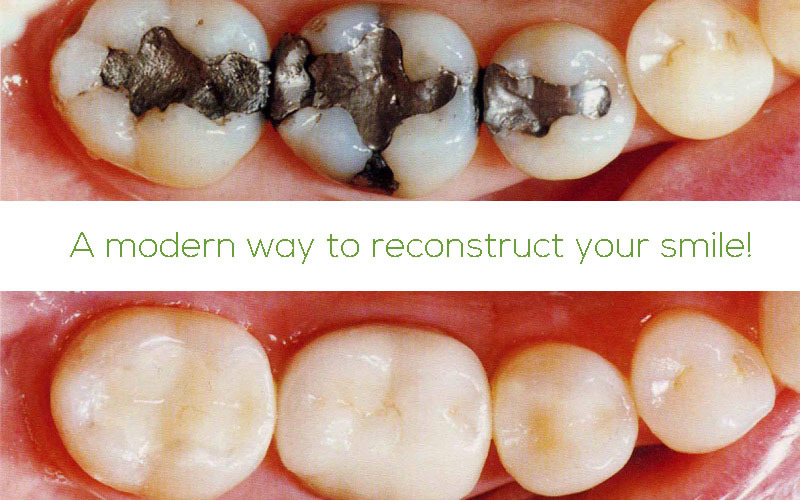 Replacing old silver/black (amalgam) fillings to white (composite) fillings is routine work for us at Verdant Dental - however if you have particularly large old fillings, you may require crowns to give you the appearance and strength your teeth need. At Verdant Dental, don't be afraid to tell us exactly what you want - we'll come up with a range of solutions to your needs!